Cocktails range from $10 to $14. 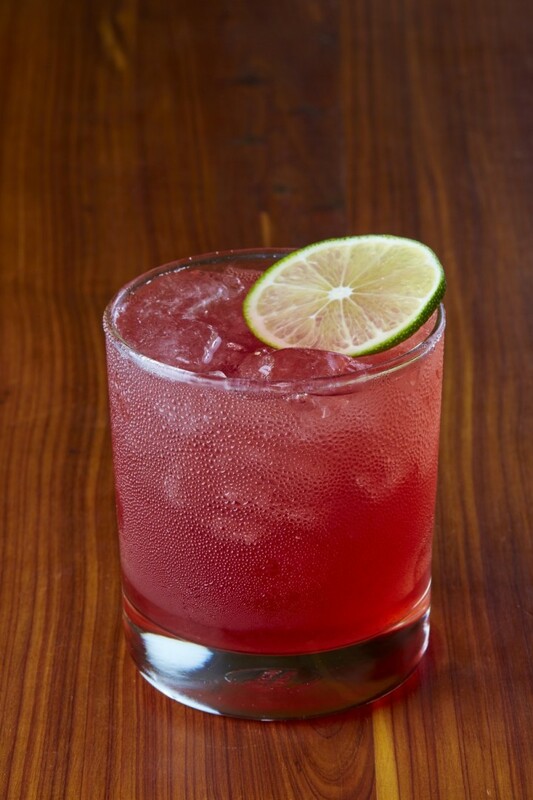 The current list features the Grapefruit Gin Rickey, mixing Gompers gin, St-Germain elderflower liqueur, lime juice, grapefruit juice and soda, and The Briar Patch, blending Barr Hill vodka, house-made blackberry–kaffir lime shrub and soda. “I’m really surprised by the shrub program,” Kreidler says. “People love the shrubs and don’t even know they’re drinking vinegar. 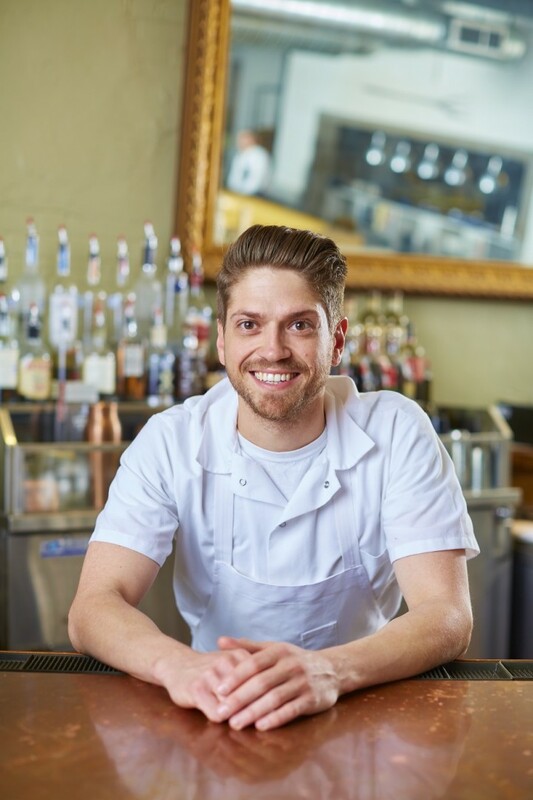 We make them very approachable.” He often uses locally made spirits in the restaurant’s signature cocktails, such as the Patio Pounder, comprising TX whiskey, muddled pineapple, lemon verbena and mint, lemon juice, and house-made orange bitters. “I wanted to show people that whiskey can be refreshing,” Kreidler notes. Regans’ No. 6 orange bitters. Muddle lemon juice, lemon verbena, mint and pineapple in a shaker. Add whiskey, simple syrup and ice. Shake and strain into a tall ice-filled glass. 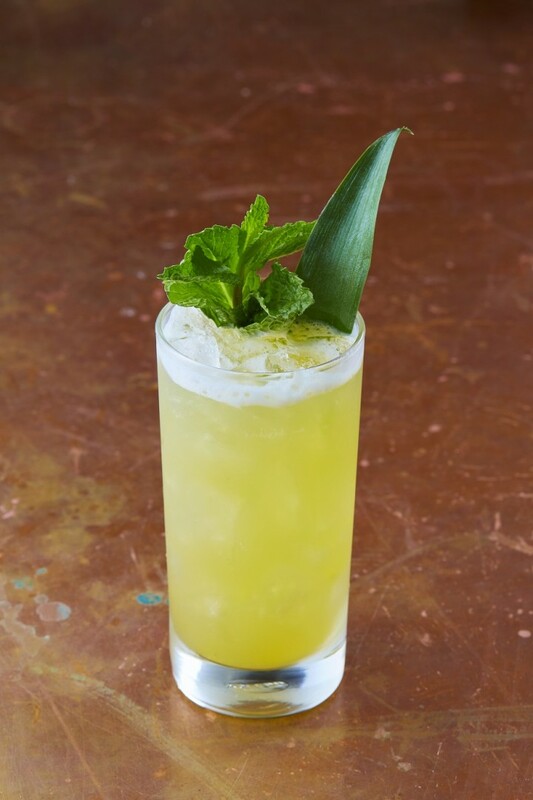 Garnish with a mint sprig and a pineapple frond. Top with a few dashes of orange bitters. Combine vodka, shrub and simple syrup and shake. Pour into an ice-filled rocks glass and top with soda. Garnish with a lime wheel. ¹Combine 3 cups blackberries, 2 cups cane sugar, 2 cups Champagne vinegar, 6 kaffir lime leaves and the zest of 8 limes. Let the mixture macerate in the refrigerator for three days, stirring once daily, and then strain through a chinois.